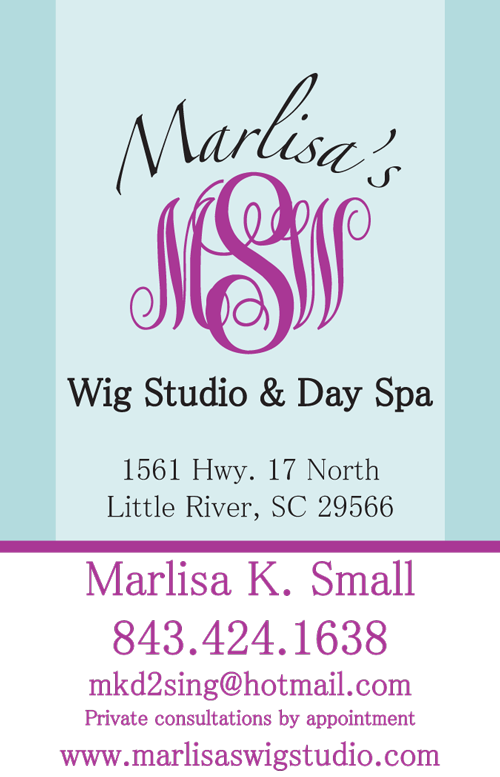 Our mission at Marlisa's wig studio is to provide our clients with a vast selection of the finest quality alternative hair products on the market, while nurturing lasting relationships and offering caring, friendly, expert advise with world class customer service in a inviting caring, and professional atmosphere. We are in the business of changing lives everyday one strand at a time. Unmatched quality and selection. 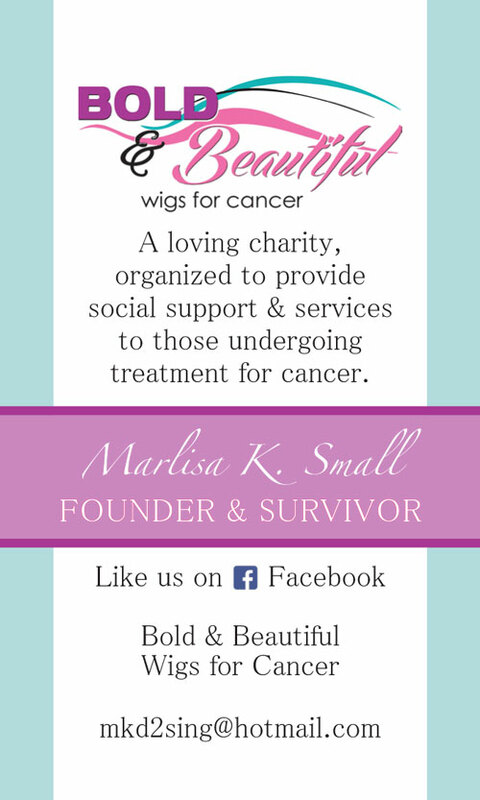 Marlisa provides free wigs for cancer patients thru her Bold & Beautiful Wigs for Cancer program. The Bold & Beautiful Buddies program provides free wigs, free hairpieces and free hats to children undergoing cancer treatment. Marlisa Small offers personalized free consultations to select the proper style, color and fit. Marlisa specializes in helping men, women and children who suffer from hair loss. Tammy's full service nail salon offering spa pedicure & manicure and detox pedicures. Michelle Harman, Licensed Esthetician & Certified Reflexologist, will rejuvenate and enhance your skin with a customized facial just for you. Denise Kalin will relax, re-align and rejuvenate your body with a therapeutic massage. 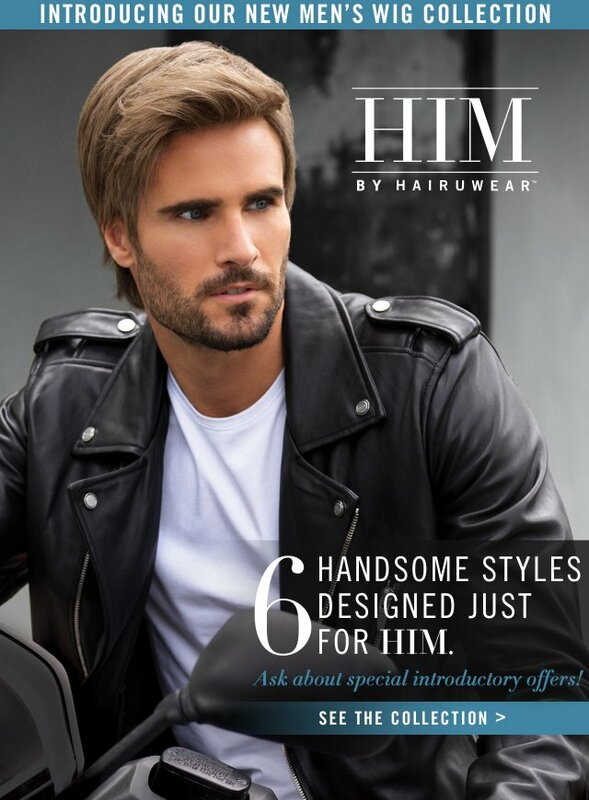 Tammy Hayes offers a full service hair salon including shampoo, cut, style, color and foil. In-Store Exclusive Collection Just For You! What woman doesn’t dream of a perfect world? Raquel Welch’s luxurious new Raquel Couture Collection is as close to perfect as it gets. Rich, glossy, gorgeous 100% Remy human hair and a remarkable French Drawn wig cap. Who says dreams can’t come true? Copyright © 2019 Marlisa's Wig Studio & Day Spa. All rights reserved.